We made CNBC with our press release! 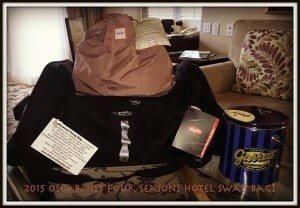 Home Business magazine features Hollywood Swag Bag’s gift bag for Four Seasons hotel talent and nominees. 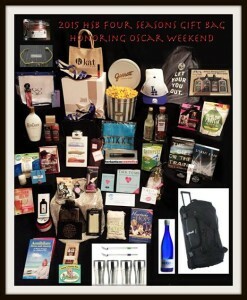 Tweets in from Oscar winner Andrew Lockley (Interstellar) (Visual Effects) and his girlfriend Jacqueline Purkess who received one of the bags. 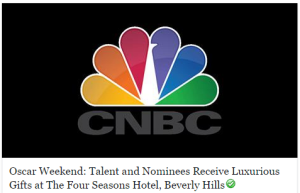 Our ‪#‎SwagGiftBags‬ ‪#‎SwagGivesBack‬ are cozy in the ‪#‎nominees‬ and talent rooms at ‪#‎TheFourSeasonsHotel‬. We are so thrilled to have had this amazing and special opportunity with some amazing brands! 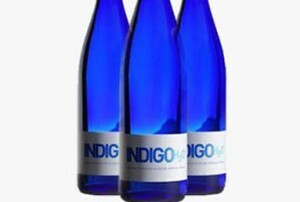 Our Client IndigoH2O!!! Congrats on the press! Small company shooting for big screen stars… http://www.insideindianabusiness.com/newsitem.asp?id=69445.